KYODO - Keisuke Fukuchi, the new world champion of the board game Othello and the youngest ever at 11, was congratulated on his return flight to Japan after winning the top honor in Prague by the pilot of the plane, who himself was the previous record holder, winning the title at age 15 in the early 80s. 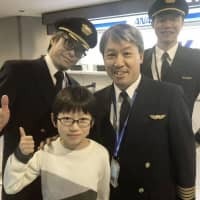 “The world champion for Othello is on this flight,” the pilot, Kunihiko Tanida, announced to the passengers on the All Nippon Airways Co. flight, according to the airline. “Actually, I had been the youngest title holder at age 15 since 1982,” he said. 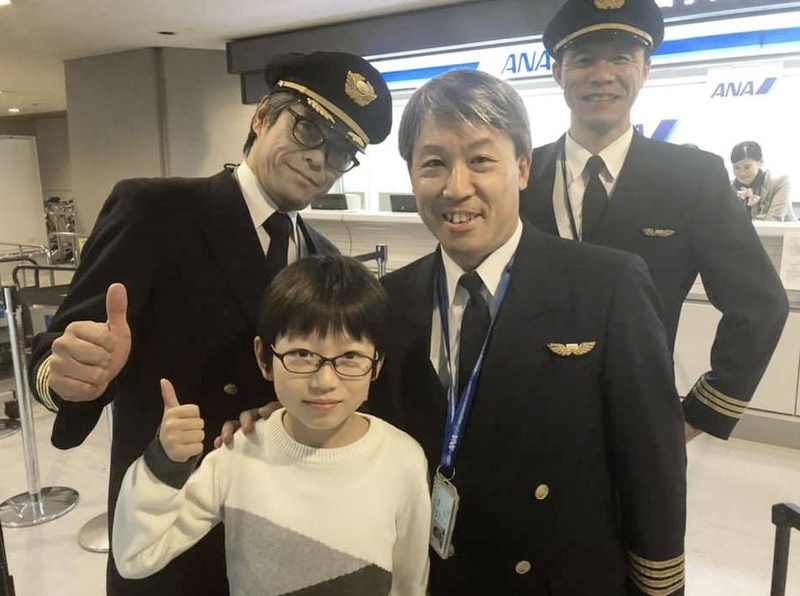 Knowing Keisuke was on the ANA flight from Dusseldorf, Germany, to Tokyo, the airline decided to have Tanida fly him home as a surprise. The elementary school fifth-grader was a first-time competitor at the 42nd Othello championship last week.